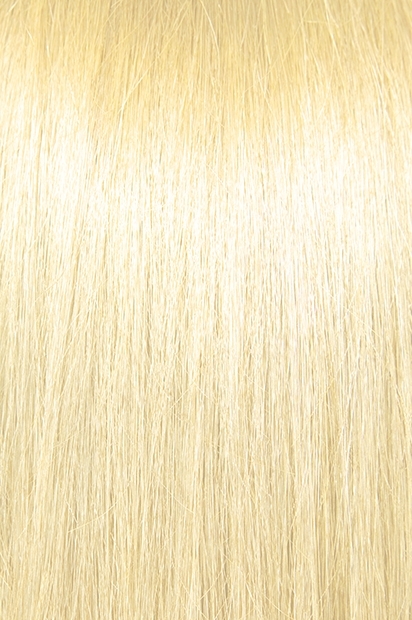 18" Hand-tied Skin Weft - Silky Straight (12" Weft) - Super Hair Factory Inc.
Bohyme has taken their skin weft adhesive to the next level! Their Hand-Tied Skin Weft is truly for the connoisseurs of the tape hair industry. Each piece is hand-tied (no machines involved) and double knotted to ensure durability and longevity. The professional polyurethane skin weft is virtually undetectable and installation is quick and simple. As always it is made of Bohyme’s 100% Remi human hair. 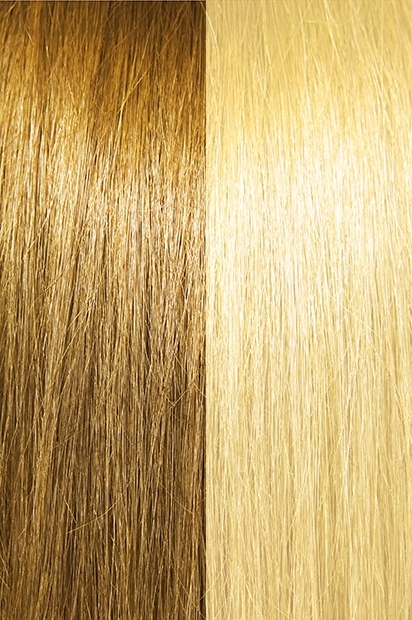 A Tape or Adhesive Skin Weft hair extension is a hairpiece made from human hair, and can be attached to the wearer’s scalp by a specialized tape system. 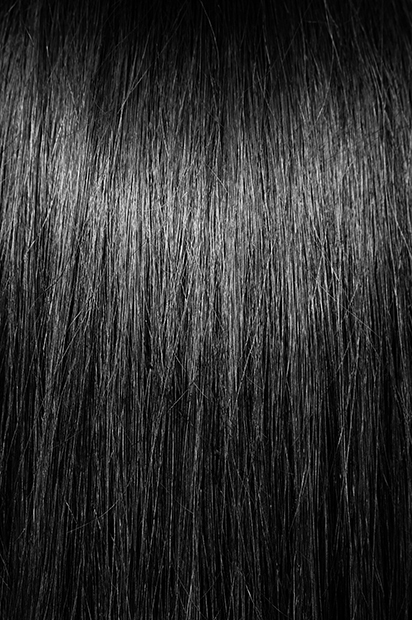 Small Strips of tape are used to sandwich a person’s real hair and the extensions. The hair strands are hand knotted to an invisible hexagon polyurethane net. 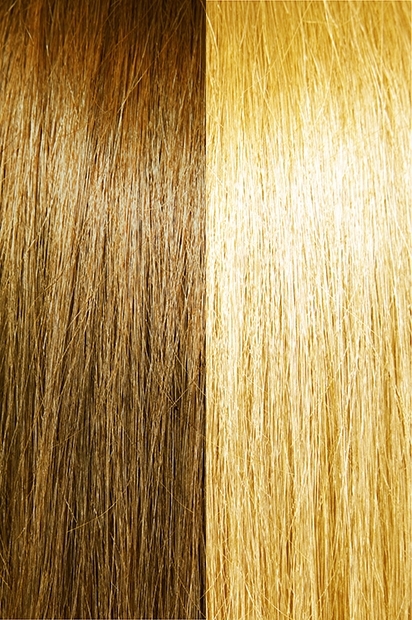 So, there’s no shining bonding strip on the top of each hand-tied skin weft. It is more suitable for people have thinning hair around crown area. 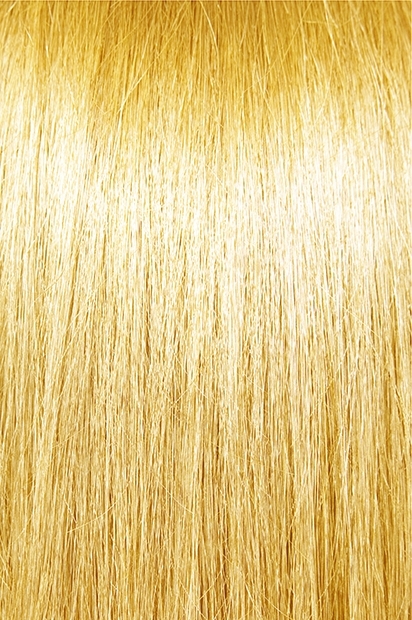 The application is similar to our SuperRemi Tape Hair Extensions.